In this paper, we report results of an evaluation study that investigate the applicability and usefulness of the formal models of the Socratic Method. Nelson suggested that the Socratic Method, which is employed in teaching consists of three phases: searching for examples, searching for attributes and generalizing the attributes. These formal models are intended to serve in a computerized learning environment where users can train with a chatbot to stimulate their critical thinking. 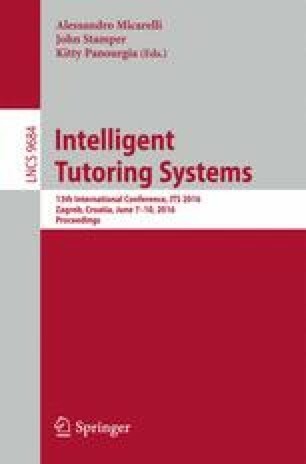 This paper demonstrates the applicability and the usefulness of the formal models and shows its effectiveness in group discussion where the chatbot acts as a discussion leader who applies the Socratic Method. The contribution of this paper is two-fold. First, in the dialogue models, we integrated critical questions using the question taxonomy of Paul and Elder in the three phases of the Socratic Method. Second, the formalization of the three phases of the Socratic Method using state diagrams is a new innovation.